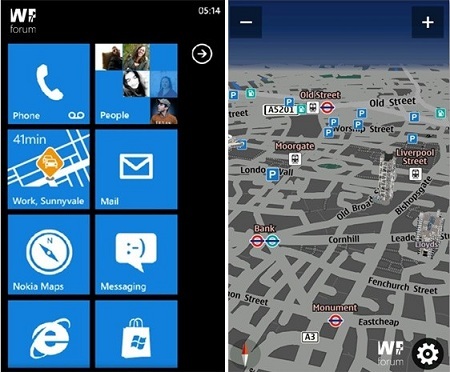 When Nokia had released the Nokia Drive and Nokia Transport apps for the Lumia devices, everybody was happy as the apps were indeed very much helpful to users which also included offline maps support to Windows Phone users. 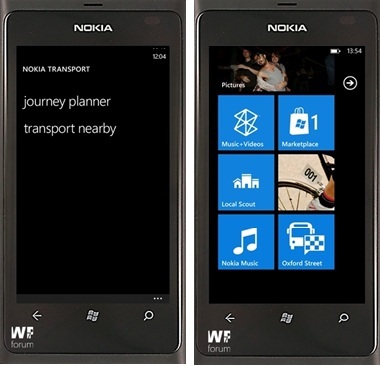 But it seems that it was not the end of updates to the apps as the guys at the WP7Forum have got their hands on the upcoming Nokia Drive 3.0 and Nokia Transport 2.0 update and have went on to share with us as to what changes we’ll see in the update. Off-line favourite lists with the possibility of fixing tiles on the desktop. Search for public transport using the user’s location. So the new features in both the apps are interesting and nice but we still don’t know as to when Nokia will release the update to these apps for all Nokia Windows Phone users but we feel it’ll not be too long.